All programs are designed to meet each student's needs and goals. All students are assigned a one-on-one tutor. ​All tutors are trained and mentored to provide the best learning outcomes for each student. Moving his entire family across the Atlantic Ocean was only the first step on Abder’s journey to create a new and better life for them. Originally from the central African country of Chad, Abder moved to Dayton, Ohio in the late 1990s and immediately began working hard to make his dreams a reality. Abder came to the United States to build a better life for his family, and he needed a better job to make that happen. Before he could get a better job, he needed to earn his Commercial Driver’s License (CDL), which meant passing a timed, 6th-grade-level math competency test. 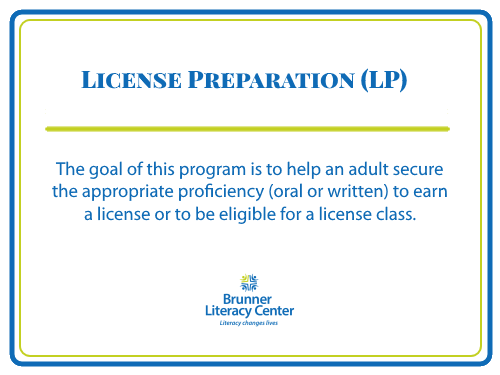 In 2014 Abder found the Brunner Literacy Center. He met with several people to develop a plan to reach his goals. Barb Maloney, the BLC’s Program Manager, paired him with a couple different tutors to work on these areas. 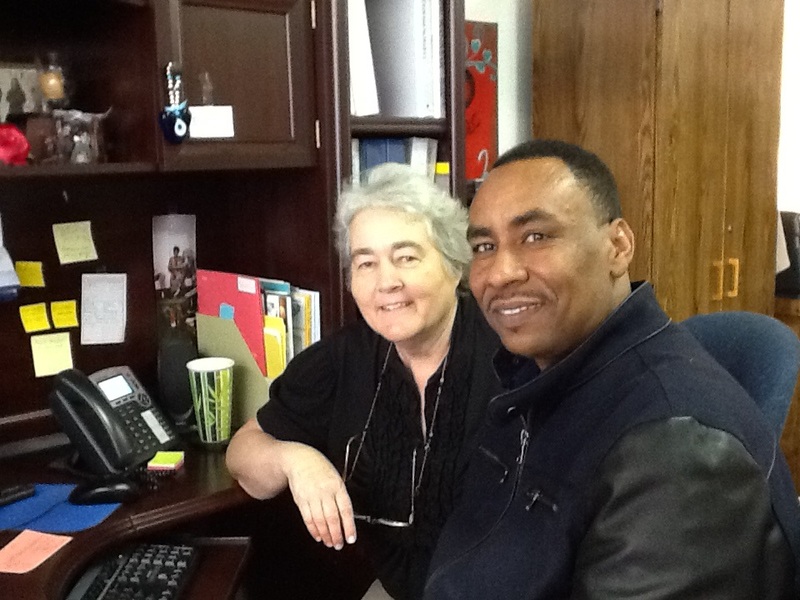 Rita helped him with his math skills, while Nancy helped him with his job search. Abder stopped coming to the Center for some time. Sometimes students need to spend more time at work or with family, and they are always encouraged to come back when they are able. After a few months, one day in true, dramatic, celebratory fashion, Abder walked into the BLC with some news. Not only did he finish his timed math test, but he passed with flying colors and went on to earn his CDL. Abder continued to show his dedication to his education by returning to the BLC for reading lessons and professional guidance.